The list below shows the tomato varieties we expect to be offering at the Plant Sale this year. For more information about the varieties including type, days to ripen, and notes on size and flavor, download the PDF document using the link at the bottom of the page. Two versions of the list are provided - one by tomato name and one by type of tomato. 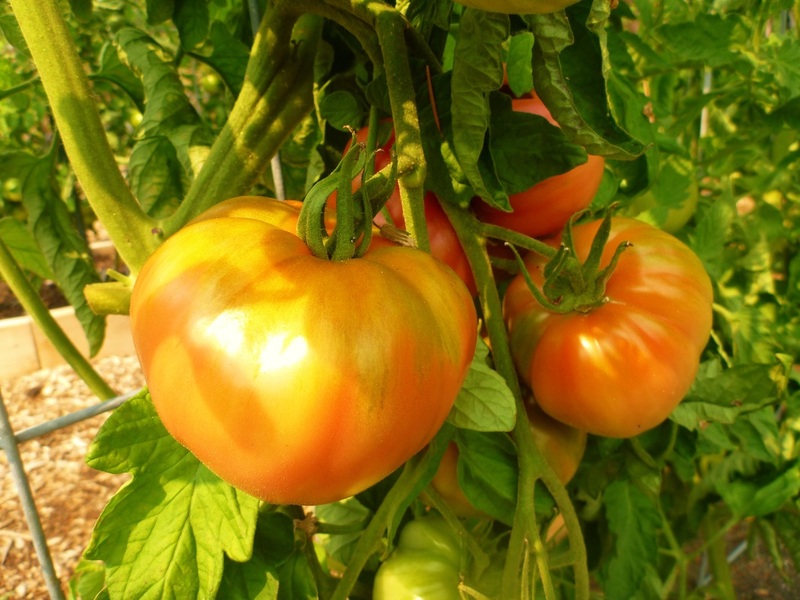 These tomato selections have been chosen specifically for use in our Northwest climate. 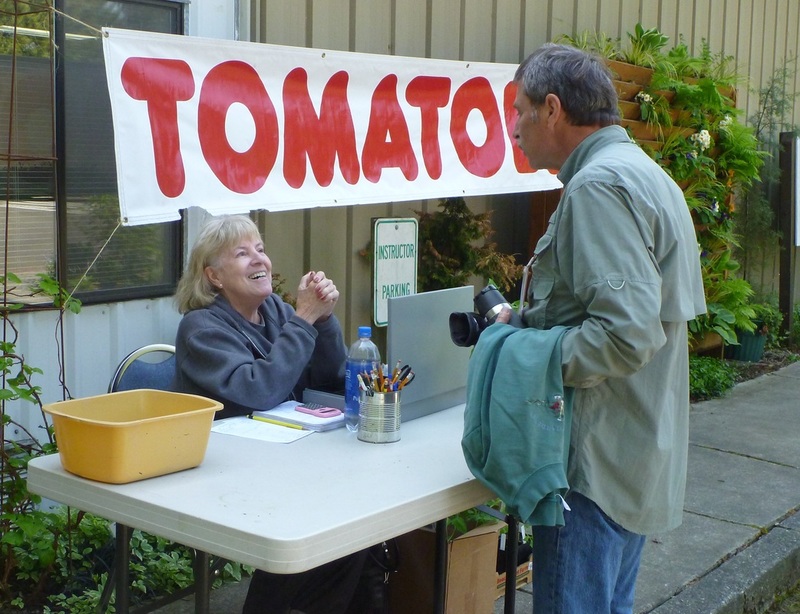 Many of these tomato selections have been grown successfully by Snohomish County Master Gardeners and in our Master Gardener Demonstration Gardens. All tomatoes will be $3 for a 4" pot this year. Some varieties may not be available at the sale because of weather conditions or other growing issues. For a full description of each variety, download the pdf file below.